Arizona Gov. Doug Ducey is ordering three state agencies to do a better job protecting Arizona’s most vulnerable residents. 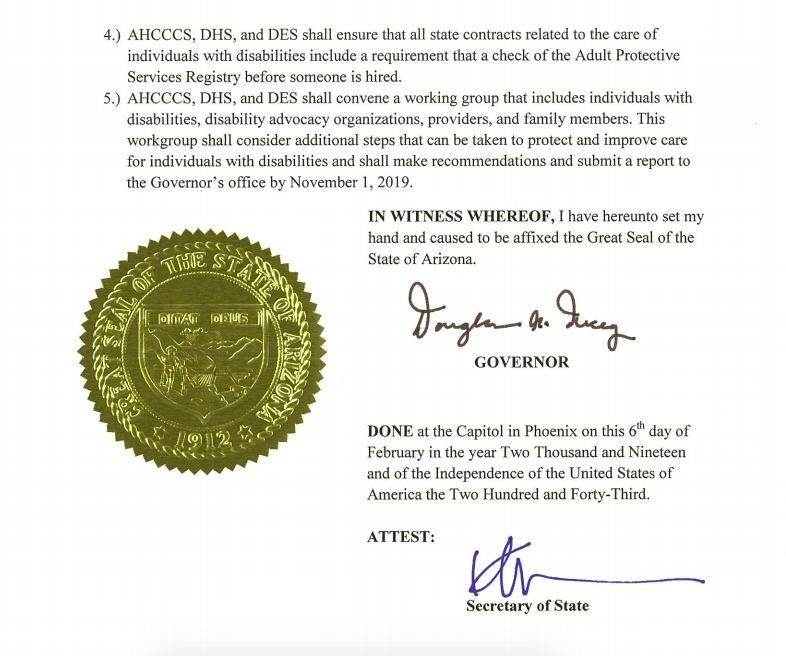 The executive order he issued on Wednesday comes one week after the Arizona Developmental Disabilities Planning Council issued a report calling for the state to implement stronger protections for its residents with disabilities. 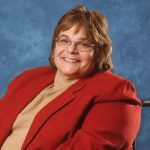 Some say the governor’s executive order is a good “first step,” but more work is needed to create policies that adequately protect Arizonans with disabilities who reside in long-term care facilities. Read more on azcentral.com, or click here to access a PDF of the news story. This entry was posted in featured, healthcare, law, legal, politics, public policy and tagged executive order, Gov. Doug Ducey, Hacienda HealthCare. Bookmark the permalink.